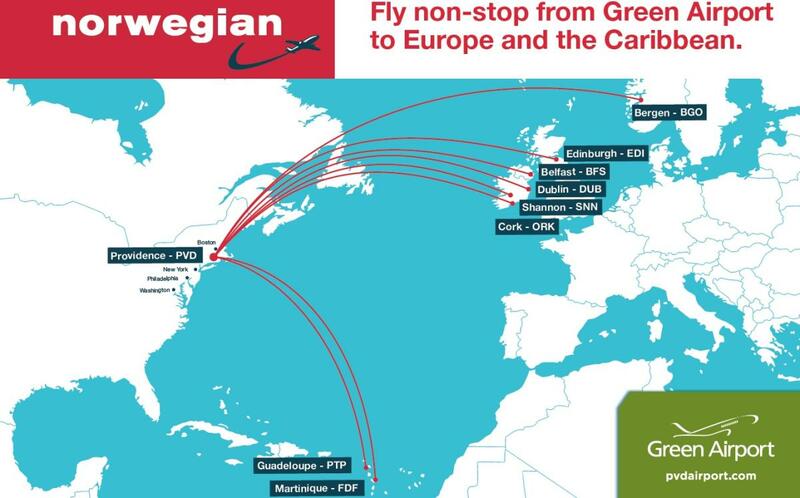 Markets served (non-stop) - Belfast (seasonal), Bergen (seasonal), Cork, Dublin, Edinburgh and Shannon. 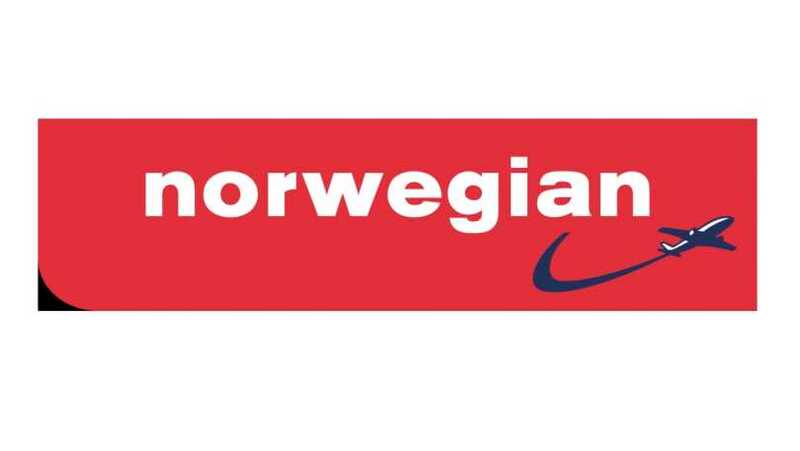 Norwegian is the sixth largest low-cost carrier in the world with around 7,000 dedicated colleagues. Our customers can choose from over 500 routes to more than 150 destinations in Europe, North Africa, the Middle East, Thailand, the Caribbean and the US. We were founded in 1993, but only began operating as a low-cost carrier with bigger Boeing 737 aircraft in 2002. Today, we are one of the world’s fastest growing airlines. We are constantly introducing brand new aircraft to our fleet, as well as launching new routes and establishing new bases in Europe, Asia and the US. Today, we have around 130 aircraft and boast one of the world's youngest and greenest fleets with an average age of just 3.6 years. New aircraft is a win-win for the customers, the environment and the company's costs and is key in order to maintain our vision of offering affordable fares for all. We also have over 250 aircraft on order - the biggest aircraft order in Europe, which means that in the coming years, we will take delivery of brand new Boeing 737-800s, Boeing 787 Dreamliners, Boeing 737 MAX 8, Airbus A320neos og Airbus 321 Long Range aircraft.